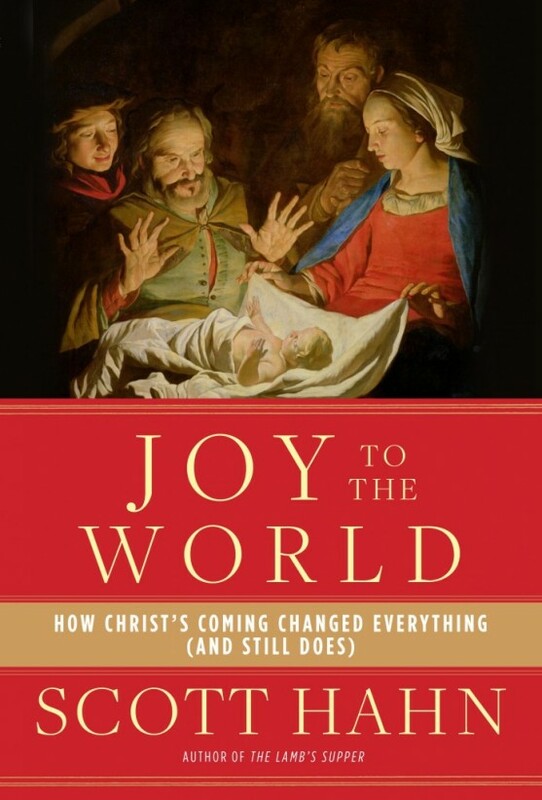 For our latest Book Review this Advent season, we turn our attention to Scott Hahn’s most recent book: Joy to the World: How Christ’s Coming Changed Everything (And Still Does). In Joy to the World, Dr. Scott Hahn takes us for a most fascinating ride into history, where he offers up some fresh insight into the familiar characters of the most popular narrative ever told: the birth of Christ. Using his precise understanding of Sacred Scripture, and drawing from the breadth of history that has simply gone untapped, Dr. Hahn’s inspiring words bring to life those well-known protagonists of the Christmas story: Mary, Joseph, the Star, the Magi, the Shepherds, and most importantly, the Infant King himself. In other words, Dr. Hahn rolled up his sleeves to remind us that these stories we h ear every Christmas, are not only true, but rich in historical and theological depth. That being said, Dr. Hahn does not want us to be mistaken, the greatest protagonist of the Christmas story is not any one individual, but the family, because the family is at the center of Christianity. In his typical form, Dr. Hahn also offers up some beautiful reflections as they bring to us the richness, and significance, of the locations within the Christmas story. Bethlehem, Mary’s flight into Egypt (and all those locations within those travels), and Nazareth, all play a prominent role in understanding the beauty and scope of the coming of the infant King Jesus. It is no wonder that Dr. Hahn’s family experienced a profound conversion in their last trip to Bethlehem (he opens up with this). In addition to the aforementioned points, his treatment of the two genealogies found in Matthew and Luke; along with his scholarship on the Presentation of Jesus in the Temple, are illuminating. Among other points, stands the one great point: from the crib to the cross do we find salvation! The words we read in Dr. Hahn’s work was his own quest for a more profound experience of joy he was so earnestly seeking. As he humbly admitted in one interview, the origins of Joy to the World came out of a melancholy he was experiencing during the season of rejoicing. His quest for joy has become our discovery of joy; the joy that comes with knowing more about all things concerning the Incarnation! How timely is this work? Pope Francis has sought to synchronize the whole mission of the new evangelization with the great spiritual fruit of joy. As our Emeritus Pope Benedict XVI has reminded us, in the words from the angel Gabriel to Mary: “Rejoice, O’ highly favored one” (Lk.1:28), we have the first proclamation of the New Testament: a proclamation of joy! 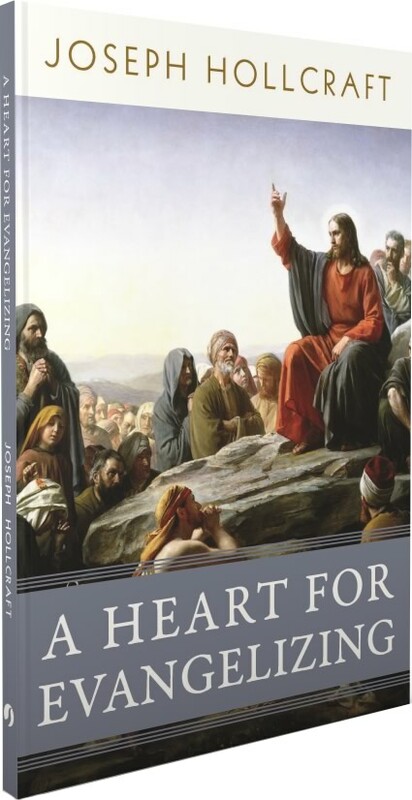 So it is, as Dr. Hahn notes, picking up Joy to the World is not only a book that will have us entering more deeply into our Christmas experience, but at the same time engaging the heart of the mission of the new evangelization. If you wish to be thrust into a more sensational experience and understanding of Christmas this season (and why it has a place in the new evangelization), then do not hesitate to purchase Joy to the World in your local Catholic book store.